Here we are at the start of a new year, are you in need of grabbing credits for license renewal? 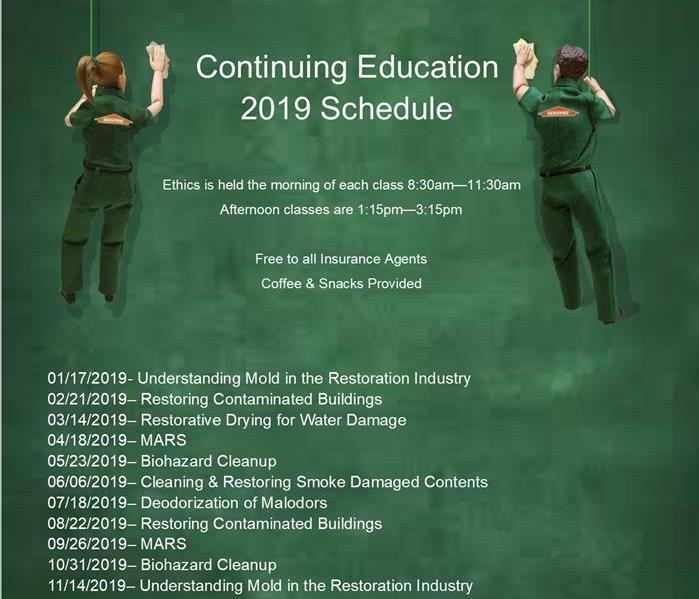 If so, SERVPRO® of Salem West has solidified the 2019 Continuing Education Class Schedule. Each month we off Ethics for 3 Credits as well as various 2 Credit classes. 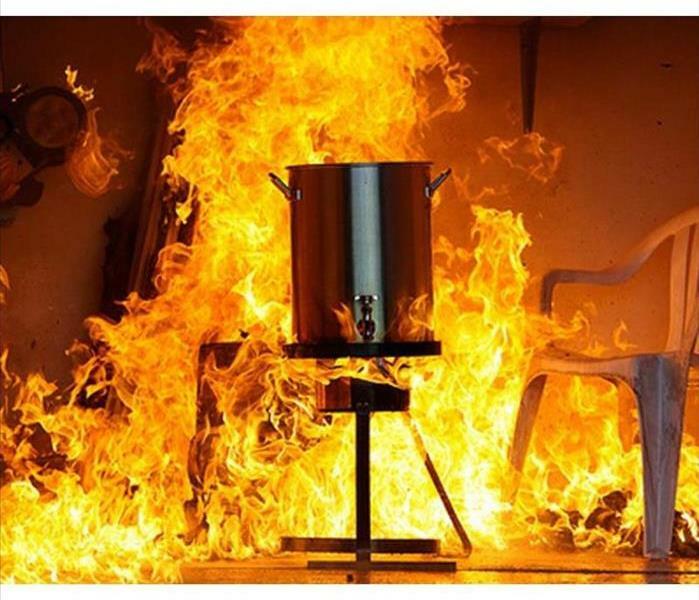 Each class is uniquely designed to aide insurance agents in understanding what SERVPRO® has to offer as a water and fire restoration company. Come join us for free classes with lively discussions and enjoy some snacks. If you have questions or concerns regarding CE information or general/emergency assistance call (503) 393-9999. We offer emergency services 24/7/365. SERVPRO® of Salem West was called to a commercial building on Saturday, December 15th for an emergency call to clean-up fire extinguisher powder. Our team was quick to respond and continued to work diligently from wiping down and removing the powder residue from all contents in this building, upstairs and downstairs. 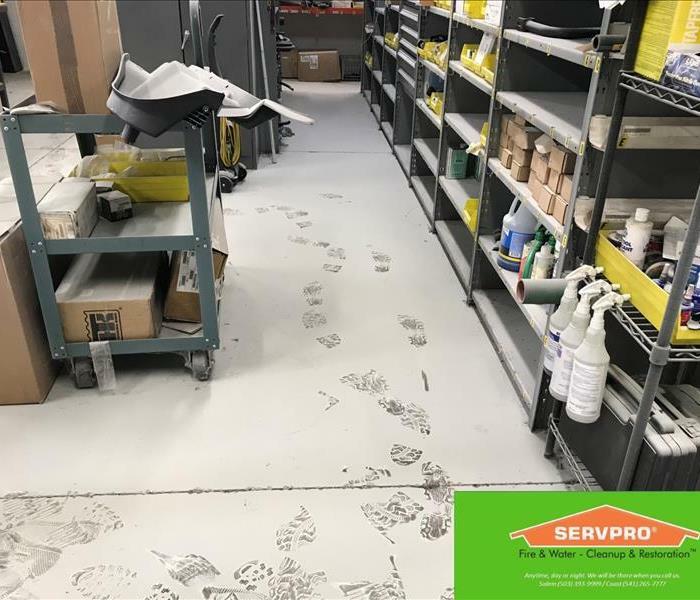 From vandalism to specialty cleaning services SERVPRO® is your local company to contact. For fire, water, mold and specialty cleaning contact us at (503) 393-9999. Day or night, holiday or not we are here to help our customers. Our highly trained and professional technicians are at the ready and waiting. SERVPRO® of Salem West uses advanced technology and state-of-the-art equipment to turn your loss around. SERVPRO® of Salem West is available 24/7/365 to serve our customers. We are a highly trained water, fire, mold and biohazard restoration company with many services not typically covered by other restoration companies. Call us today for your cleaning and restoration needs (503) 393-9999. Example of our cleaning products. As your local restoration company, SERVPRO® of Salem West carries a variety of professional cleaning products. We NEVER use the same cleaners that you can purchase at a store. SERVPRO® has specific product formulas that are designed exclusively for our franchises. Our core products are used to decontaminate, deodorize, clean leather & wood, general cleaning and so much more. Each of our products are labeled and specify proper cleaning use. As our customers, for your knowledge and comfort our technicians carry the Safety Data Sheets per product. Thorough cleaning is maintained through each job because we think of your property as our own. SERVPRO of Salem West is taking part in an In-House canned food drive. We are partnering with the Marion-Polk Food Share. You can ready more regarding the Marion-Polk Food Share here for more information. Keep your eyes open for new updates including videos from our team and pictures. We are proud to have the opportunity to partner with the Marion-Polk Food Share this year. Water damage from a leaking water line. SERVPRO® of Salem West was called out to a home in Salem, OR due to a water line to the water heater springing a leak. The homeowner noticed water collecting around the water heater but did not realize the intensity until water was leaking into the basement. 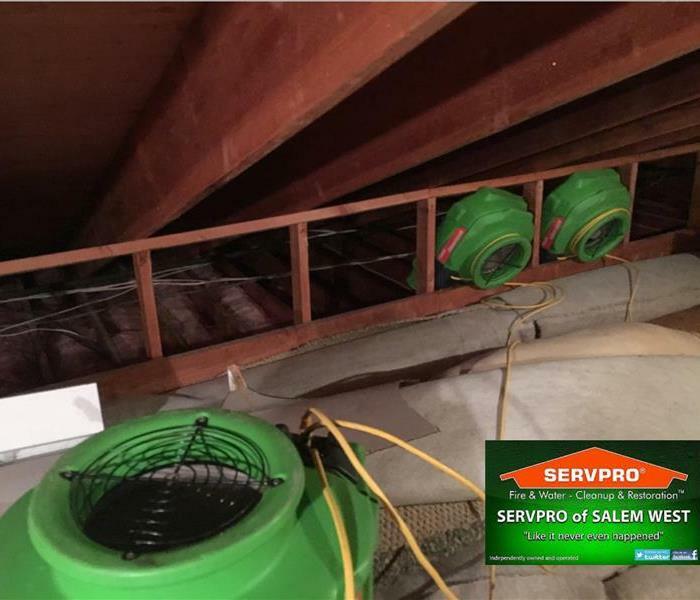 The homeowner jumped into action by trying to dry the floor with fans, then called SERVPRO® of Salem West to inspect the damage and begin the mitigation process. Our crew was onsite within a few hours with water extraction equipment at the ready. The damage extended from the floor surrounding the water heater and through the ceiling above the basement. The homeowner knew the damage was extensive and was reassured that all would be taken care of. SERVPRO® of Salem West brought out the infrared camera to spot the exact areas of the water damage. With the use of this tool, our team was able to efficiently dry the areas of water damage. Once dry, the process of replacing the materials began. Our company never leaves the homeowner in a jam with an unfinished project. If you find yourself in the unfortunate event of a water loss, no matter the size, make sure to call SERVPRO® of Salem West (503) 393-9999. We will return your property back to preloss condition quickly. One of the services that SERVPRO® of Salem West offers is water damage and mold mitigation. When an unfortunate and sudden water loss occurs, time is very much of the essence. Here is a general timeline for a water loss. Water rapidly spreads and penetrateseven the smallest of spaces, saturating everything in its way. 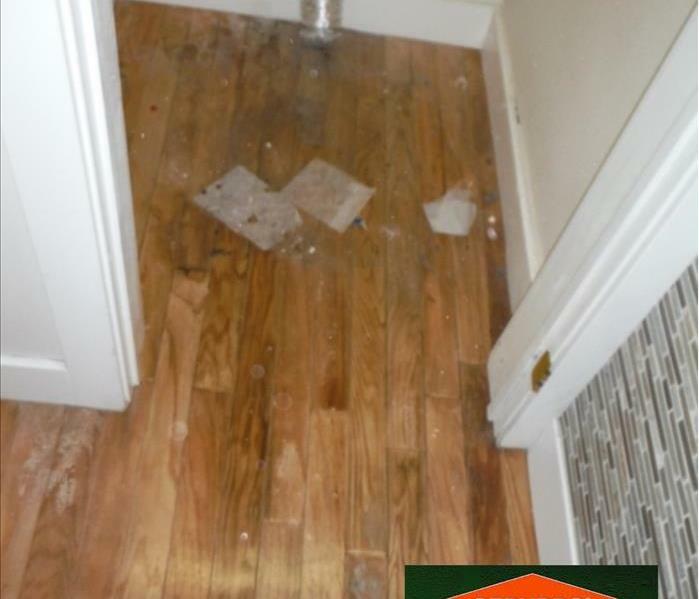 In any case of fire when you are left with residual damage to your property SERVPRO® of Salem West is on the job. Any time of day or night, holiday or not we have teams to dispatch in your time of need. Call us at (503) 393-9999. Damage to the interior of this local Salem, Oregon small business. 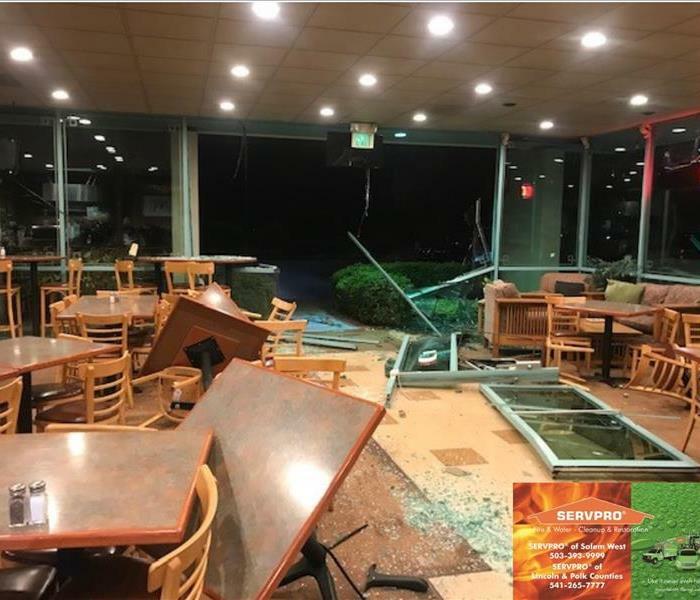 SERVPRO® of Salem West answered the call of a disaster to a local Salem, Oregon business before dawn on November 14, 2018. Upon arrival our team inspected the damage; glass and metal debris both inside and outside of the building. The team got to work right away, safely removing the glass pieces in order to have a safe work area. Did you know that SERVPRO will perform building board-ups when necessary? After our team was able to remove all the unsafe materials they then went and got the needed materials to perform a board-up. This service helped the tenants to be at ease knowing their property would not endure further damage. Tables and chairs were damaged, but no one was hurt. Even our General Manager was there, we had a terrific team! After suffering damage to your home or business property SERVPRO® of Salem West will be on scene to clean-up, board-up and restore the damage. In the event of damage give us a call (503) 393-9999. 24/7/365. 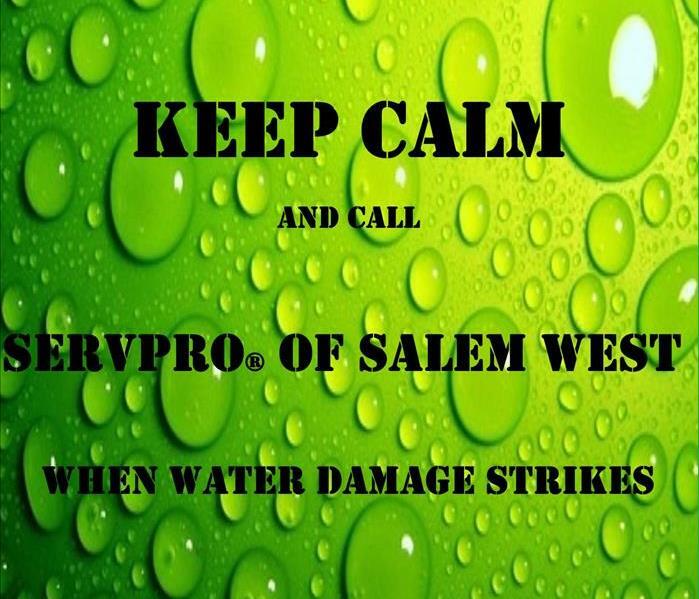 SERVPRO® of Salem West is ready to go if your home or business is under a water attack (internal or external). We operate 365 days a year, 24 hours a day and 7 days a week. We are there for any size job! Call us (503) 393-9999 during or after a water disaster and we will restore your property quickly.